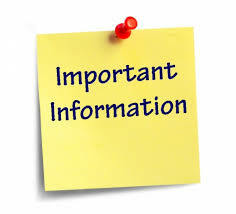 Please plan accordingly for information about your student Chromebooks and the 1:1 device program. No devices will be handed out at this meeting. You will have the opportunity to fill out your forms as well as learn about security ad device care.